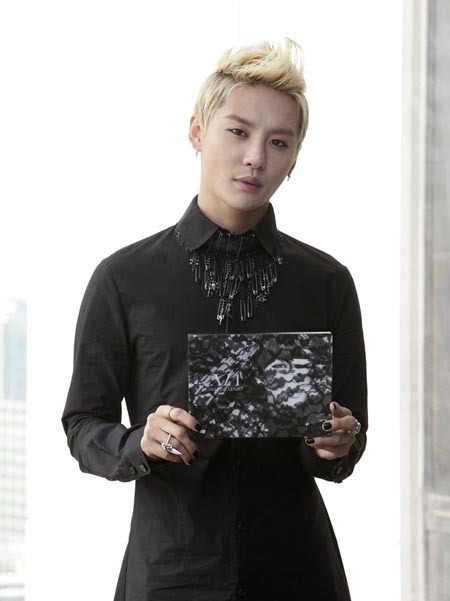 JYJ member Kim Junsu, who made a comeback as a solo singer, dripped with confidence. He stood in front of the press with his dream of singing music that’s different from the others as a singer of eight years, and he was bold. His first solo album Tarantallegra, which was released on May 15, contained 12 songs full of the musical life he had led for eight years. His album is actually receiving reviews that it’s completely ‘different’ from the music that Kim Junsu originally showed off, and the music that the public expected from him. 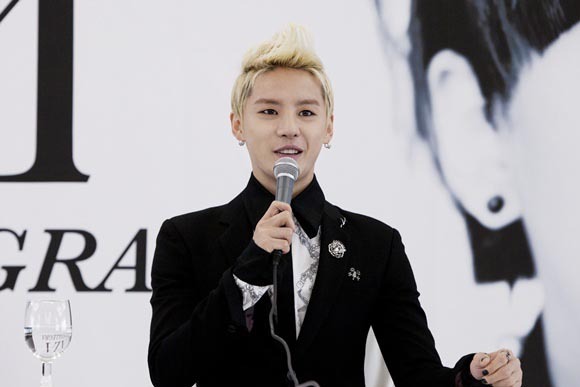 Kim Junsu said he was satisfied by such evaluations. He did, however, seem burdened by the fact that he was releasing the first solo album out of JYJ, and that he wasn’t able to appear on music shows like other singers. As if to overcome, he continued to emphasize that he invested a lot into the music video for the first single cut and the album itself. Kim Junsu will hold an exclusive concert not as JYJ, but as himself from May 19-20 in Seoul. He will then embark on a tour through six cities overseas.